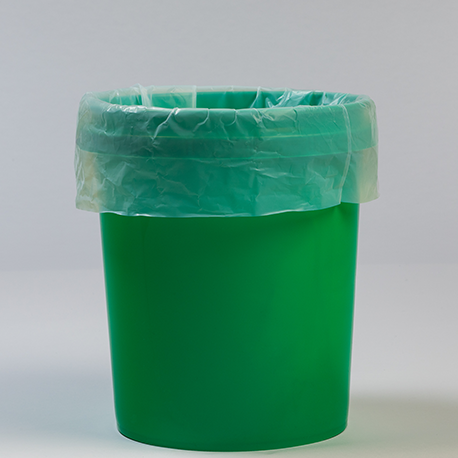 Fluorolab’s PFA Pail Liners offer the highest overall performance of any liner because they are made from Teflon™ PFA fluoroplastic. If you have any questions about our PFA Pail Liners please contact us. 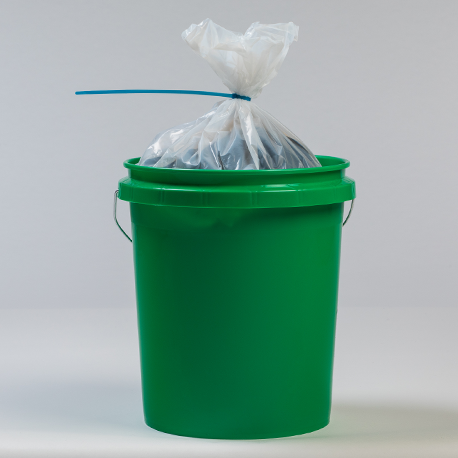 Fluorolab’s Pail Liners have three closed sides (a fold at the bottom & two side seals) and one open end. The open end is always on the width dimension. If you are looking for a way to seal your bags closed check out our cable ties.